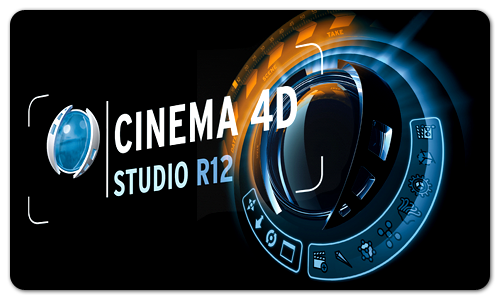 Here are some CINEMA 4D R12 training video tutorials for beginners from the CINEMA 4D R12 Essential Training Course from Lynda.com. In this training course, you will learn the key foundational concepts, such as polygons, textures, and rays, that are crucial to understanding exactly how this 3D application functions. Other topics include: applying materials and texturing, creating and manipulating light sources, animating in the timeline with keyframes, controlling camera movement, texturing with BodyPaint, and creating particle systems. If you enjoyed the sample videos above and want to access the entire CINEMA 4D R12 Essential Training course, you can sign up for a lynda.com membership. Your membership will allow you to access not only this course, but also the entire lynda.com library for as low as $25 for 1-month. Their training library has over 1000 courses with 50,000+ video tutorials. No long-term commitment required. You can cancel your membership at any time. To watch the complete set of these CINEMA 4D R12 training video tutorials for beginners, become a lynda.com member today. Your membership gives you access to this entire course as well as their entire library of over 1000 courses.